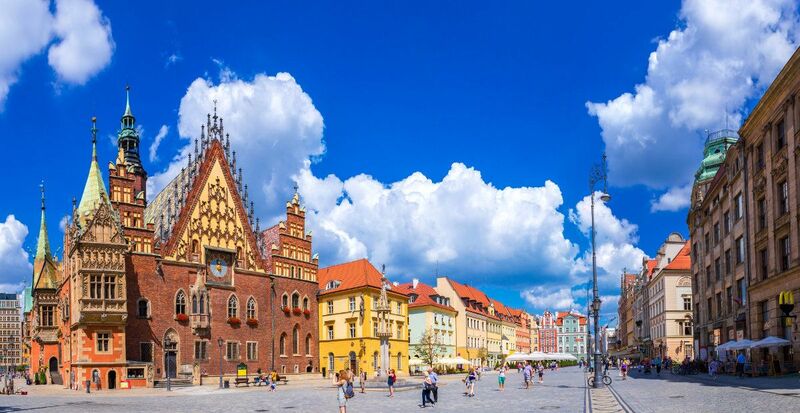 This genealogy tour is intended to help you discover your Polish roots, learn more about your Polish ancestors and visit the land of your origin. Perhaps you have been considering doing your own family search and build your family tree for a while, but you think you do not have enough ancestry records and resources? The best way to start searching for your roots in Poland is to ask the local specialists, like us, to assist you! No ancestry search is too challenging for us! 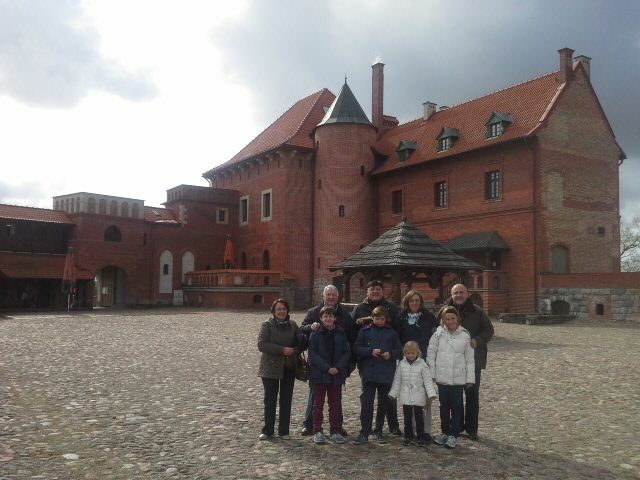 We are a Polish licensed tour operator which specializes in customized tours for individuals like you. We offer services of local experts and historians who will passionately do your family search. 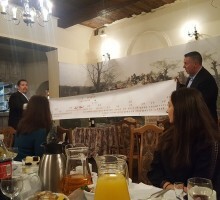 First, we will conduct the thorough search and then we will organize a unique heritage tour to the land of your ancestors. 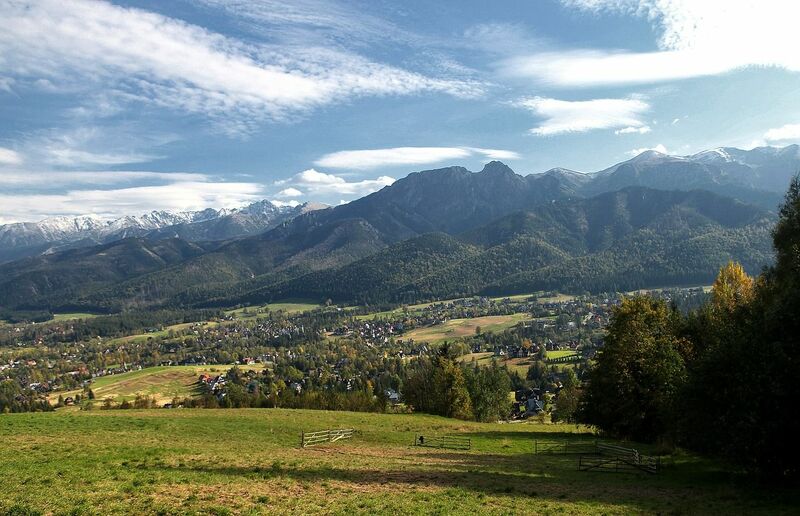 We will be happy to help you find your roots in Poland or maybe even arrange a meeting with your long-lost relatives. Did you know that over 10 million of Americans have Polish roots? 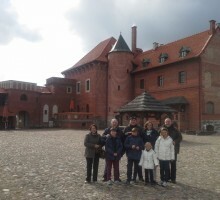 Many of them visit Poland to discover their family history. 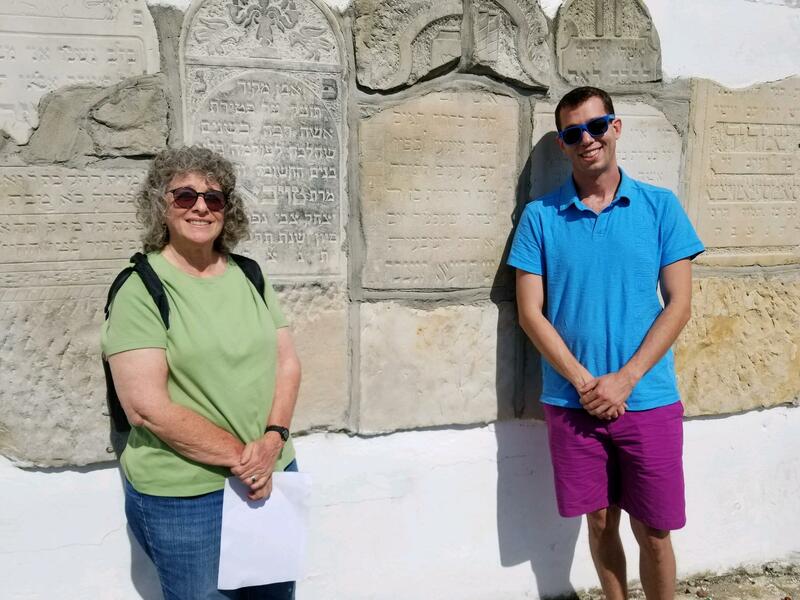 Genealogy tours, also known as heritage tours, help people from all over the world take on a sentimental journey to the country of their origins, build their family tree or even find their living relatives. – Do you have Polish origins? 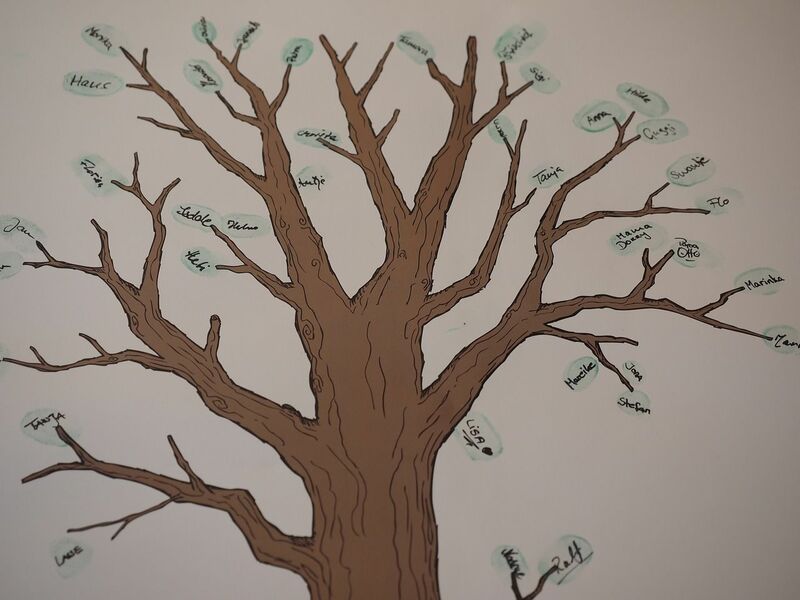 – Have you ever dreamed of making your very own family tree? 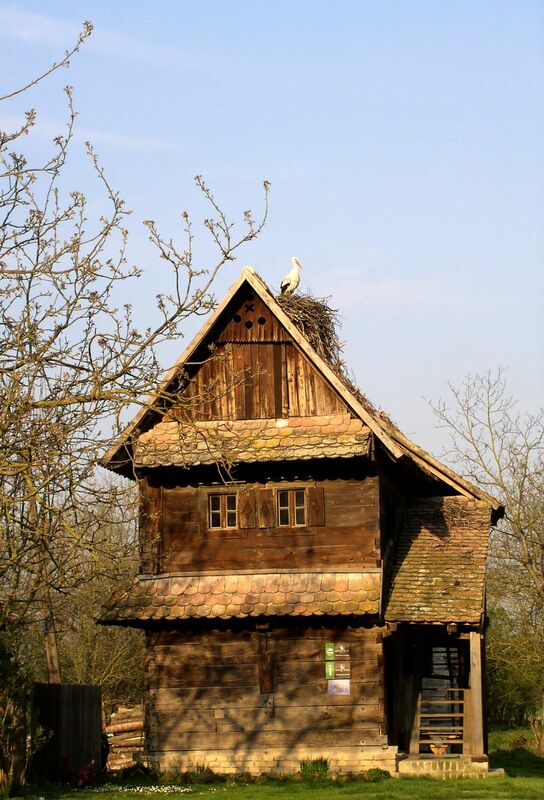 – Are you looking for your family roots in Poland? – Do you want to know how your ancestors lived? – Do you want to find your Polish relatives? – Do you need help with your genealogy research? If your answer is yes, do not hesitate and start your heritage tour now! This is a customized private tour, taylor-made especially for you by our team of local experts, historians and travel specialists. 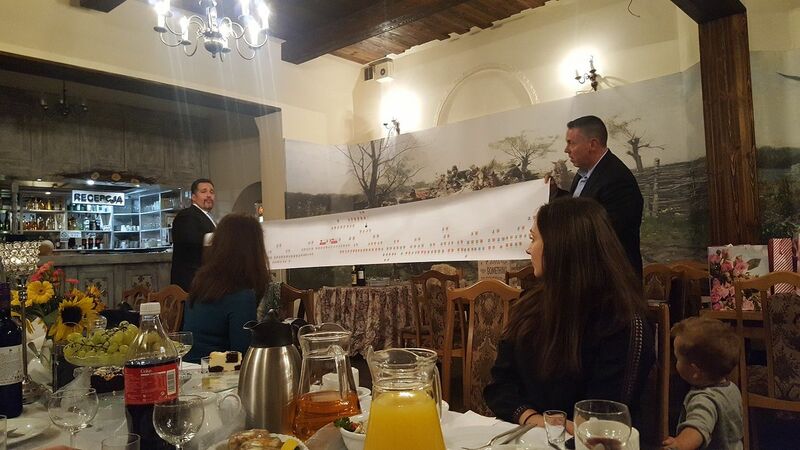 We research every family tree individually and do our best to identify and locate as many traces of your ancestors as possible. How to start searching for your roots in Poland? The more details you have, the better. 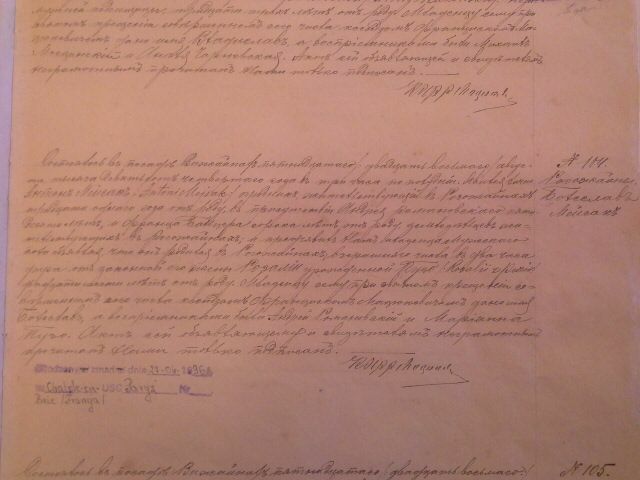 If you are familiar with any names of your relatives, area they came from, or have any other records of your ancestors, such as birth or marriage certificates, letters, photos, notebooks, please send them over to us, so that we can prepare a preliminary ancestry search before your arrival to Poland. 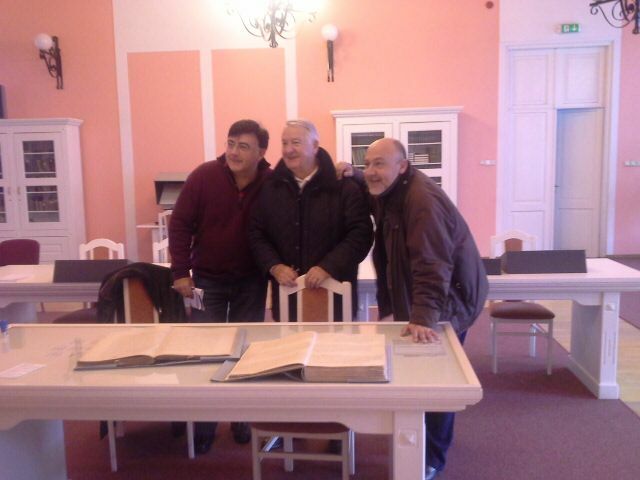 Our local experts will find out as much information about your Polish ancestors as possible. They can even visit ancestral towns and parishes, conduct interviews with local people and search through all the available databases. They will search for state and church archives, civil registers and other sources. 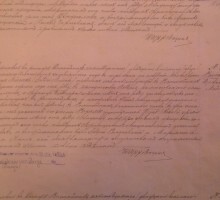 Translations of documents, letters, etc. 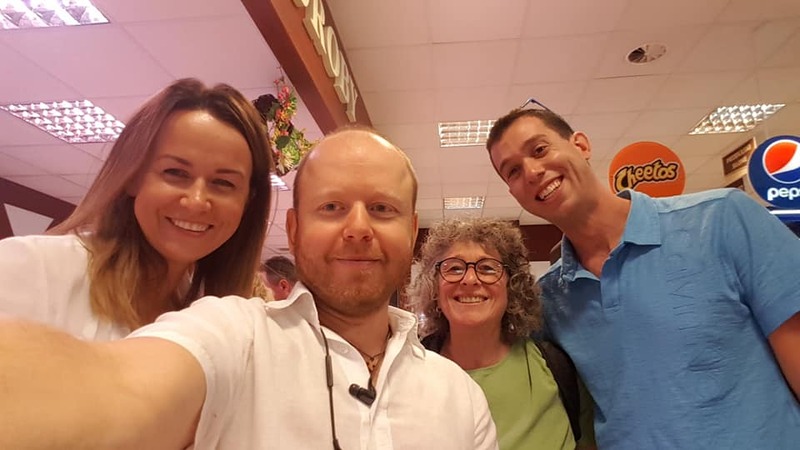 Once our specialists gather enough information about your ancestors and the places of your origin, we can move on to the second stage of your heritage tour. We will start planning your journey to Poland! Let us take you on a privately escorted bespoke heritage tour! 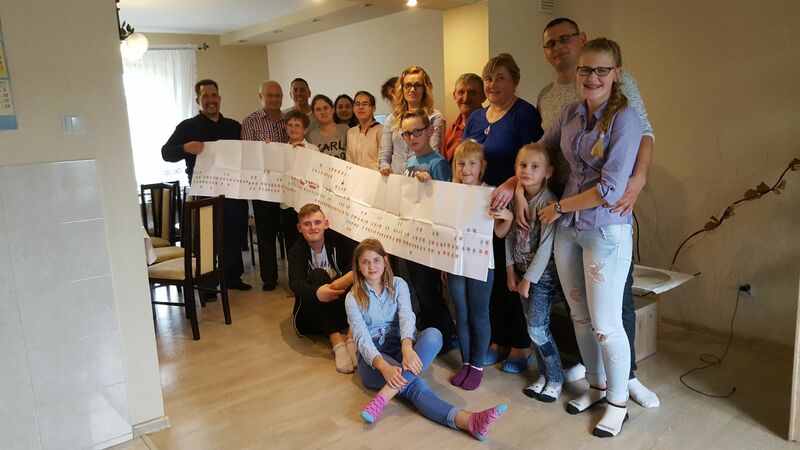 During your stay in Poland, you will have a chance to discover your ancestral origins and find out all you need to know about your family tree. You will visit places where your ancestors lived, or maybe you will even get to meet your living relatives as well! You will have a unique opportunity to see the villages or cities of your origin, visit the graves of your ancestors, or see the church were they got married or baptized. This will be a sentimental journey that will take you back in time and make you feel more connected to your roots. 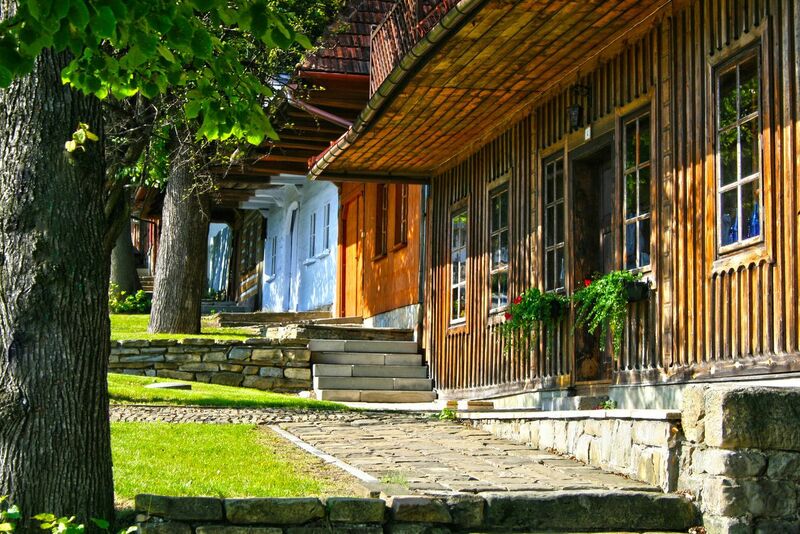 Moreover, you will have once-in-a-lifetime opportunity to feel authentic Polish hospitality, admire beautiful Polish landscapes, villages and cities and see most interesting touristic sites. You will hear Polish language in everyday situations, try traditional Polish food, listen to our traditional music and learn about our history. You will feel what it would have been like to walk down the street with your great grandparents or sit in a Polish tavern with them. Our driver will be at your disposal throughout the whole stay, so that you can take your time and enjoy every moment in Poland. We promise to make your trip unforgettable and create memories that you can pass on to the new generations in your family. Visiting places of your origin, ancestral towns, graveyards, churches, etc. We offer free preliminary quotation which is not binding. Do not wait and contact us today for more details! Your children and grandchildren will surely thank you one day. Give them a chance to see their ancestors’ homeland and find out how their great grandfathers lived. Exploring your roots and discovering your family history and can be a huge adventure that you and your family will never forget! Maybe you don’t even realize how big your Polish family is! 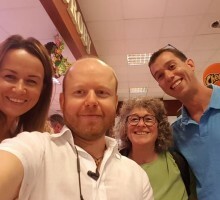 My highest praise for AB Poland which connected us with a woman who co-owns a grocery and meat market in Somianka, and then with her old high school history teacher from Wyszkow who offered to take us to the monument with my great great grandfather’s matzevah and to research my grandmother’s birth certificate. What an extraordinary day for me and my family! Thank you and AB Poland for making our once-in-a-lifetime Eastern European trip so memorable!